Many people today are choosing to undertake a bathroom remodel. Remodeling one’s bathroom not only makes it look better, but it can also increase the value of your home. We all work hard every day at work, whether we’re in Manhattan or Queens. We put in stressful hours and strain our backs to ensure we have what we want in life. Is an old, outdated bathroom really want you want in life? Petri Plumbing & Heating Inc. can update your bathroom with the newest comfort, efficient and aesthetically pleasing fixtures on the market. Your hard work deserves that new walk-in shower and whirlpool tub! A bathroom remodel is one of the highest return investments you can see on the value of your home. Not only does updating your bathroom improve the efficiency and money saving benefits of the bathroom, it also increases the aesthetics and style of the bathroom, exponentially increasing the value of the entire home! Why Should I Use Petri Plumbing For My Bathroom Remodel? 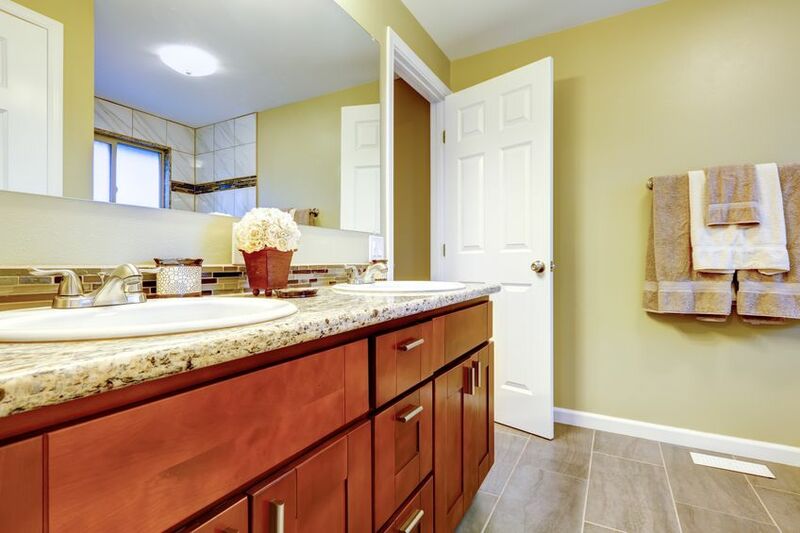 Petri Plumbing & Heating Inc. has been in the plumbing industry for over a century, and throughout our years we have taken lead on a variety of different bathroom remodels. From adding a first floor bathroom to senior customers for their convenience to spectacular bathroom renovations in high-end Manhattan high rises, we have done it all! Please call today to request our portfolio of bathroom remodel projects! If you are looking for a plumbing company to remodel your bathroom, then you should contact us at (718) 748-1254. We offer a quality bathroom remodel in Brooklyn and surrounding areas for a price that you can afford. The Petri Total Care Club!
" Reliable & Trustworthy Since 1906 "
“Thank you for your quick response to our request for urgent plumbing assistance at 68-76th street. As I was growing up, …"
" So glad I found your company! " " Purrrrfect Solution for midnight trouble "
“Chris was extremely patient, reassuring and helpful on the phone even though I was calling in the middle of the night …"
Got a Problem? We can fix it. Call today!